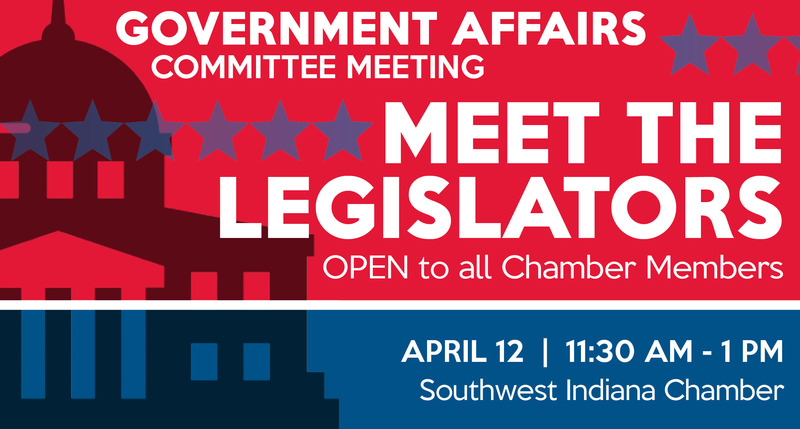 Please join our Southwest Indiana Legislators at this special Government Affairs Committee Meeting open to all Chamber members. This program includes a Q&A with area Indiana State Representatives and State Senators. This meeting included a Q&A with members of the Indiana House of Representatives and the Indiana State Senate. It was an opportunity for members to share their unique perspective as a resident, professional, or business owner with our local representatives following their return from the 2019 Legislative Session.